In September 2001, Angelica Lapinskaya and nine volunteers from the Krasnoznamensk town near Moscow with a population of about 41,000 founded the town’s first shelter for homeless animals. 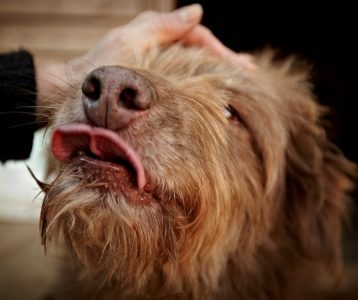 Its first residents were 15 dogs rescued from the streets, who immediately received veterinary assistance, and later all of them found their forever homes. 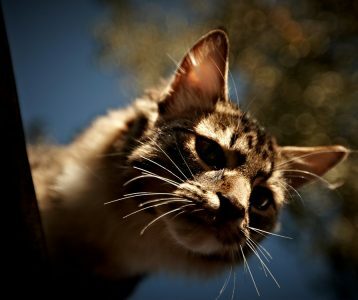 With every year the number of stray animals in the city has been increasing. 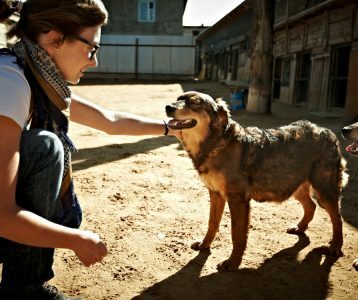 For more extensive work and to attract public attention to the problem of stray animals, Anzhelika registered the charity called “VITA” in 2010, that currently maintains the shelter called “Beethoven”. The shelter is constantly overcrowded with rescued animals, currently, there are 78 dogs aged 7 to 14 years old living there, while 17 more dogs and many cats and kittens have to be kept in paid-for foster homes in Moscow and the Moscow region. The shelter does not have permanent sponsors and is mainly supported by the funds of Angelica herself and three kindhearted elderly trustees with low income. Annually the shelter rehomes about 15-20 animals. Thanks to the work of these great volunteers, the number of homeless animals in the city has decreased drastically. In the past, Forgotten Animals helped the shelter financially and is still supporting this wonderful organization, providing free legal advice and pet food. If you would like to support the shelter, please donate here stating “Krasnoznamensk” in your donation. Thank you!